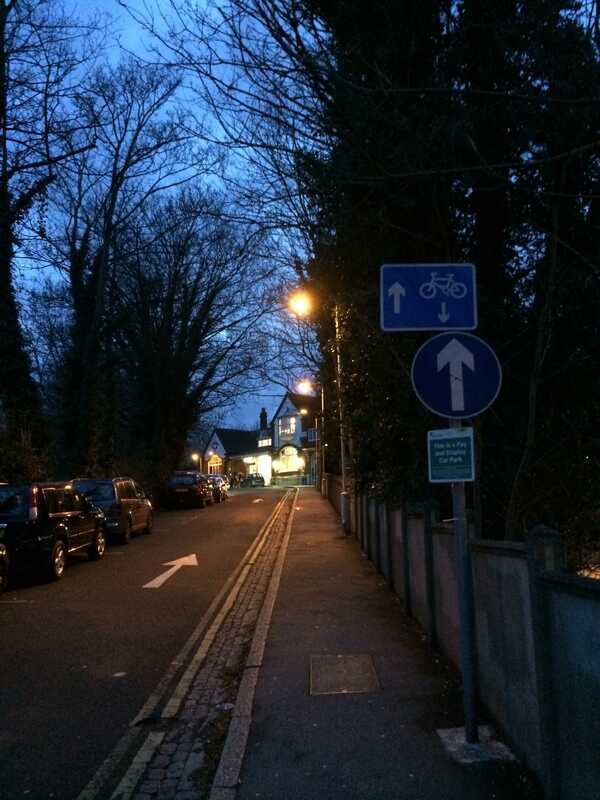 Home › Greenways › Good start for cyclists at Carshalton Station, but why keep it a secret? 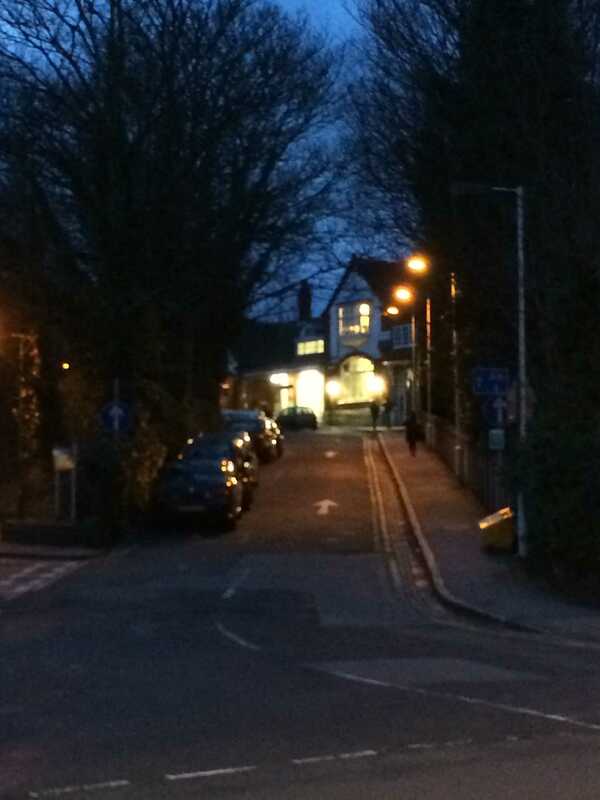 Good start for cyclists at Carshalton Station, but why keep it a secret? 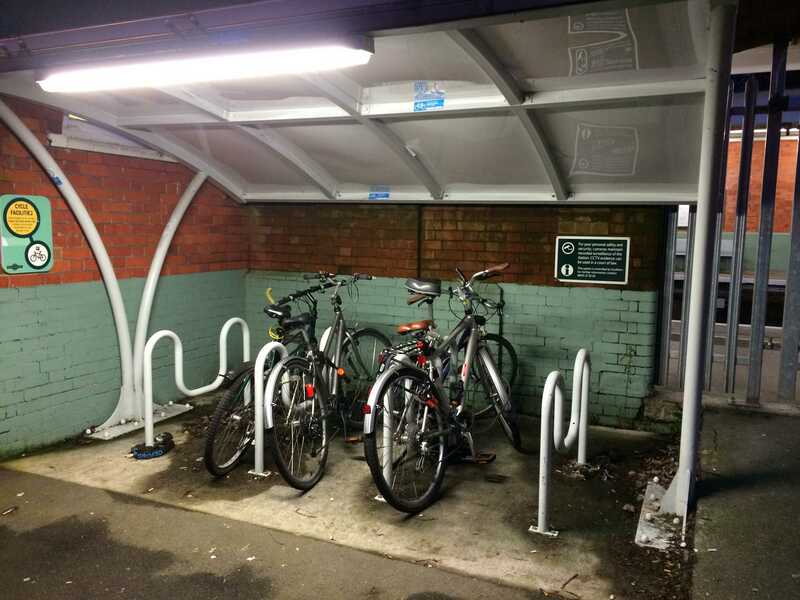 Good to see that Southern Railway at Carshalton provide well-lit modern bike storage, even though it is often full to capacity. Almost full marks! Full marks if they could add some extra spaces. Good to see that Southern Railway realised there was an issue for cyclists to get to and from the storage. The station access road is one-way (North Street to West Street), so Southern now allow cyclists to go against the flow. Full marks. Not so good is the poor signage. Motorists need better warning that there might be a cyclist coming the other way. With parked cars and a cobble-stoned gutter you cannot cycle in, bike and car could easily come face to face at some speed. This is what the motorist sees turning out of North Street and going up to the station. Nice straight run. One-way arrows on the road surface. Evening commute time in January 2014. Would you expect a cyclist to be coming the other way? What’s more, a cyclist who is obeying the rules for this piece of road? And that is the only sign. The final pic shows the run from the drop-off outside the station down to West Street- and yes, cyclists are allowed to cycle up towards you. Even the best motorist would never know! Come on Southern. 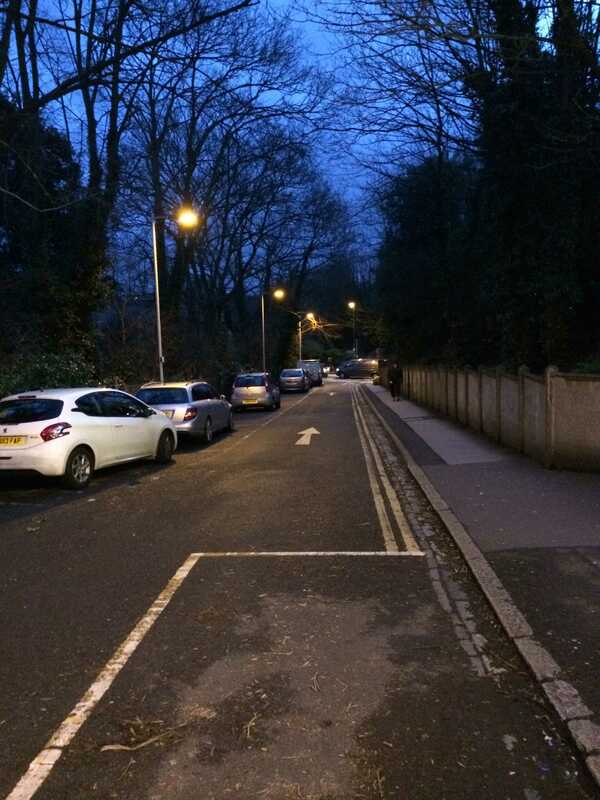 Why keep the cycle route a secret? ‹ What would you like to see in your ward?